Uber accidents should be treated a little bit differently than other kinds of car accidents. 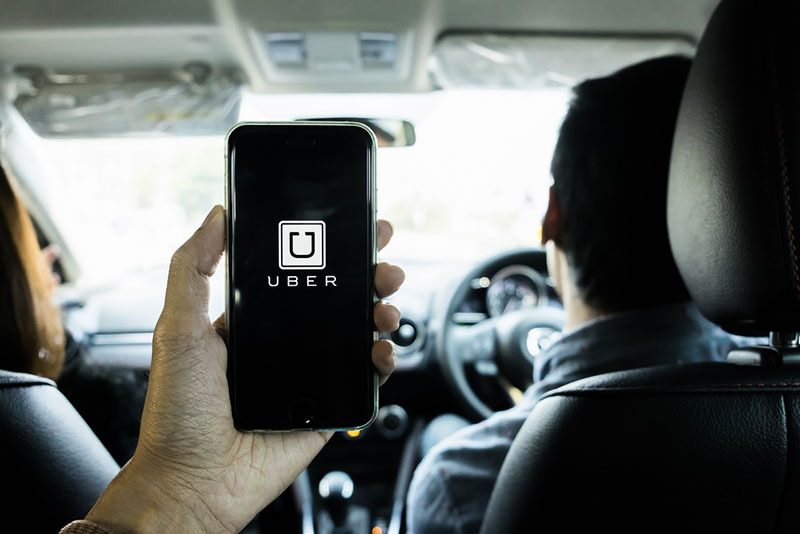 The accident can be just as scary, tarrying and deadly, but there are a few things a rider should know and do in the event of an Uber accident that differs from other kinds of accidents. The first thing, no matter what, is to contact medical assistance. Making sure you and anyone else involved in the accident is the most immediate, pressing concern. Uber drivers are covered by Uber’s insurance should Uber accidents occur, however this insurance only covers a narrow range of time. There are significant gaps in it. For example, if you’re on your way to pick up a passenger and you’ve accepted a ride request, then you’re covered by Uber. However, Uber often tries to deny that drivers accepted such a rideshare request in the event of an accident. That’s because there are no other witnesses, and they can try to wear down the driver. Some people don’t seem to know this, but when you’re in an Uber, you’re insured by Uber. In fact, you’re fully covered. So, if you’re a passenger who’s injured in any Uber accidents, you’re covered when it happens. In fact, you might even be entitled to some kind of compensation. You deserved to arrive where you want to go safely. That it didn’t happen is on Uber, and you deserve some kind of damages and compensation from them. This is why it’s so important to hire a lawyer. In the moments after Uber accidents, it’s natural and understandable to be out of sorts and hurt. If you can move safely however (and that’s a big “if”) but if you can, you should try to begin to collect a bit of evidence at the scene, such as you can. This way, you’ll have something to show insurance adjusters as well as your eventual legal representation. Photographs on your phone are a good idea. If you can get some contact info from witnesses, even better. You know that Uber and their attorneys will be doing the same. It may seem counterintuitive, but after being in an accident in an Uber, you do have to contact Uber. Just tell them an accident happened. The most important part of this however is to just say that. Don’t talk to them about insurance or anything else without a lawyer by your side. Uber does not want to have to pay out, and will go to great lengths to do so. Should they offer something before you talk to an attorney, don’t take it. The LA Injury Group handles so many accidents involving Uber. Whether you’re a passenger or a driver, they can sit down with you and figure out your case. Uber can hire some of the most expensive attorneys in the world; you deserve to have great attorneys, too. Contact them at (818) 210 – 4558 after Uber accidents.